Life is not an easy ride. It could be rough in some point. But have you ever been riding the roller-coaster? They are equipped with nice glossy seats with good safety equipment. 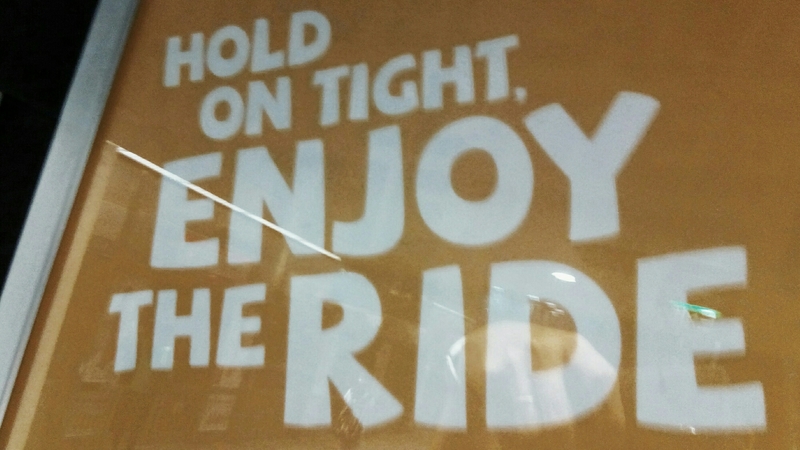 Yet, when you are riding it, it would surely brings you upside-down. The adrenaline rushing in, a little discomfort but the satisfaction is beyond words. That’s life.